08 « October « 2014 « Nothing in Biology Makes Sense! This month is Down Syndrome Awareness Month, and while this is the most common chromosomal abnormality, there is still a lack of social understanding. 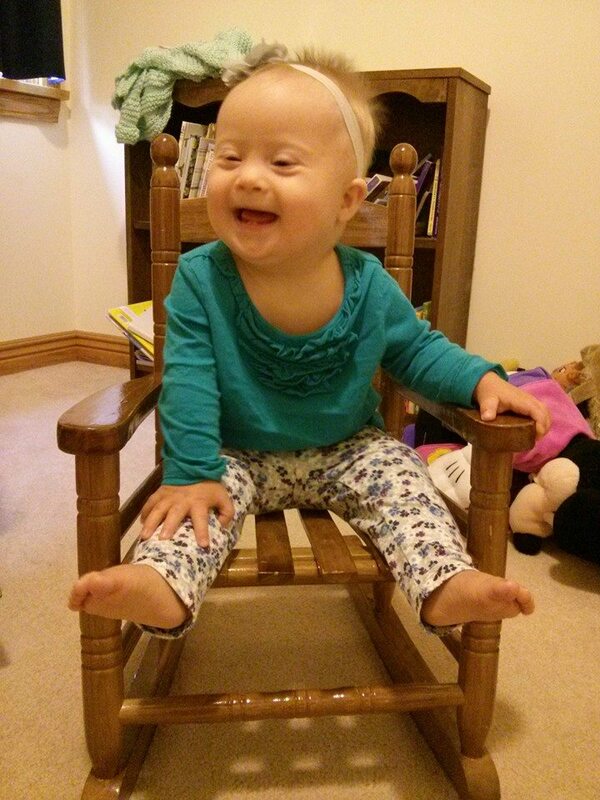 So this week’s link(s) are all going to be about the efforts to raise awareness of Down Syndrome. As NiB has talked about raising money for scientific research (watch Jeremy get soaked with water) I’d like to encourage you to call your congress person and lobby for increased funding for scientific research. Or please read this article about a parent trying to raise awareness. Or read about and/or sign up for one of the Down Syndrome Buddy walks here. 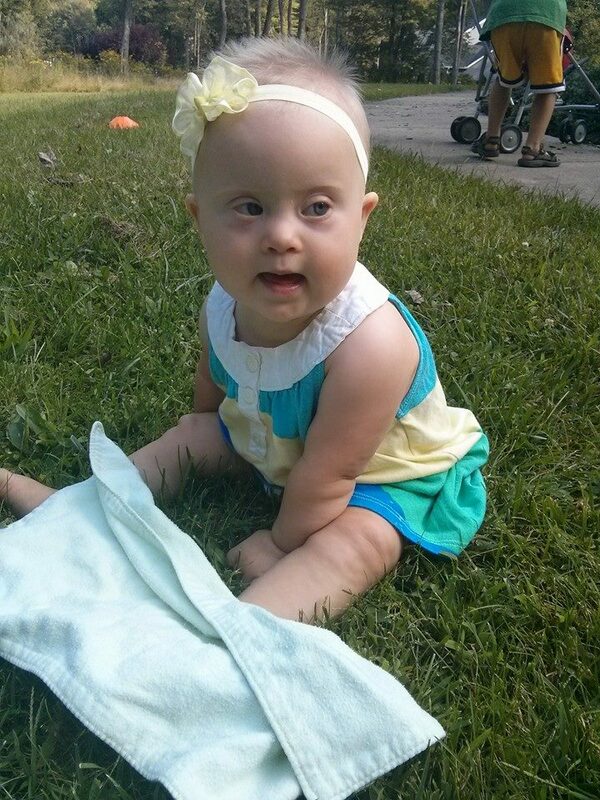 Atlanta Falcons Jake Matthews posted a photo of his favorite Falcons fan, his sister Gwen, who has down syndrome. Or read about other ways to become an advocate at the National Down Syndrome Society. Or just enjoy these photos of my adorable friend Charlotte, who is growing up beautifully.